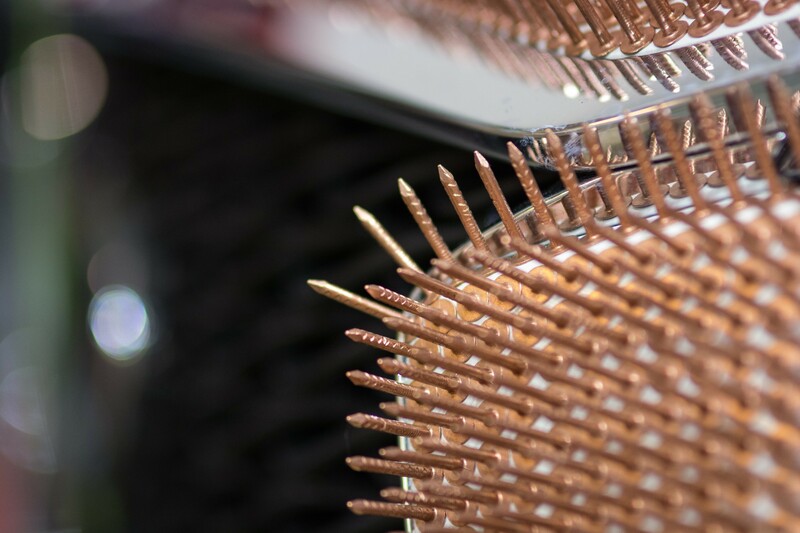 For the third year running Infiniti will be present at the London Art Fair for 2016. 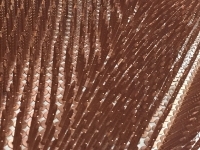 Located at Islington’s Business Design Centre the brand will be participating more than ever before with a thought provoking display of artwork and creativity. 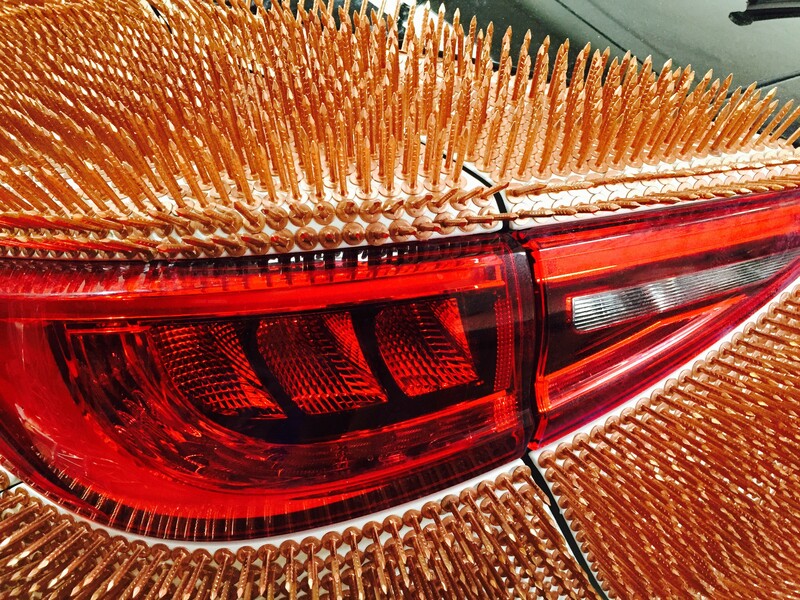 Contemporary artist Rachel Ducker, renowned for her wired lifelike sculptures, has dressed an Infiniti Q30 up in her own unique way. 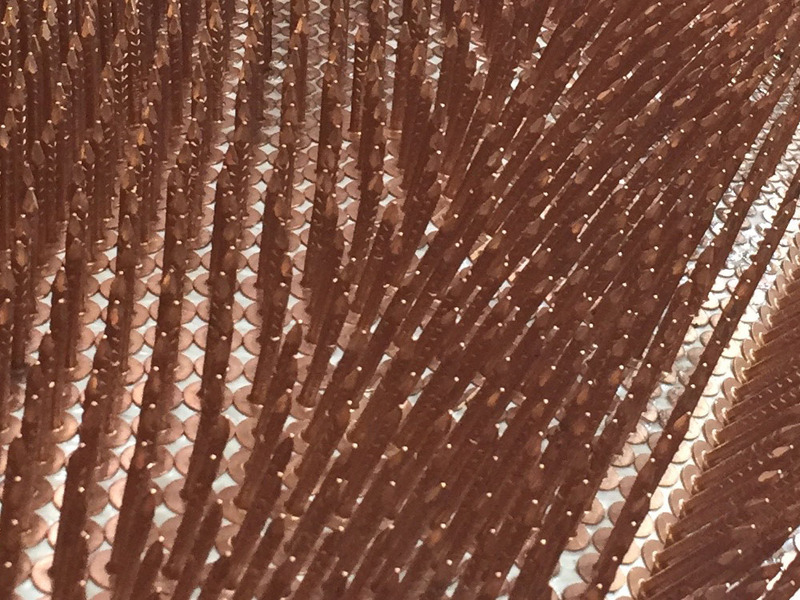 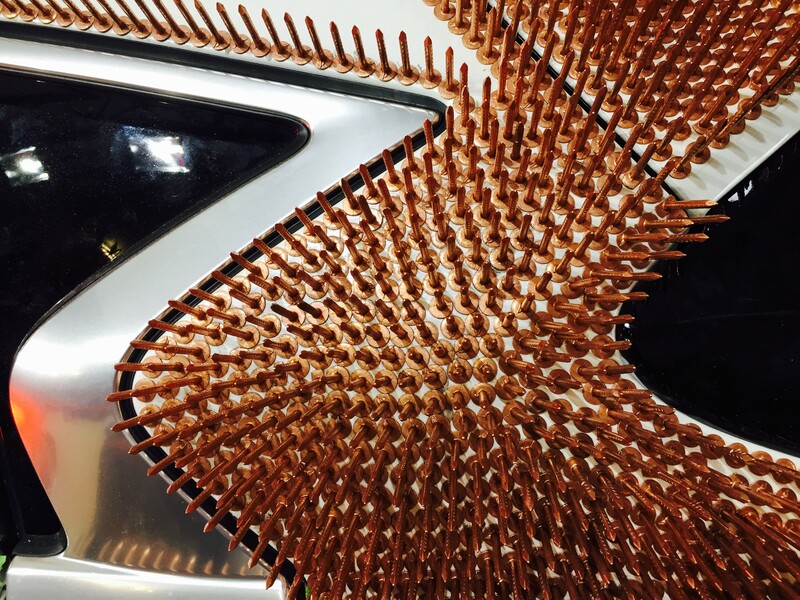 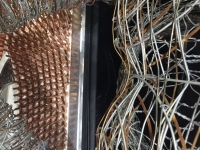 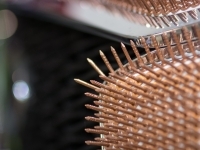 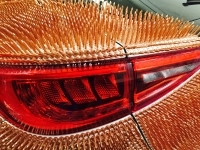 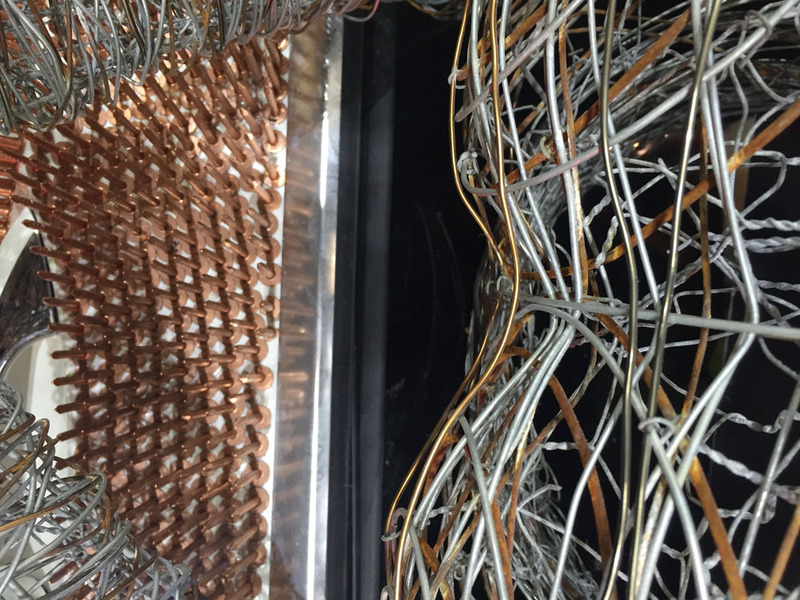 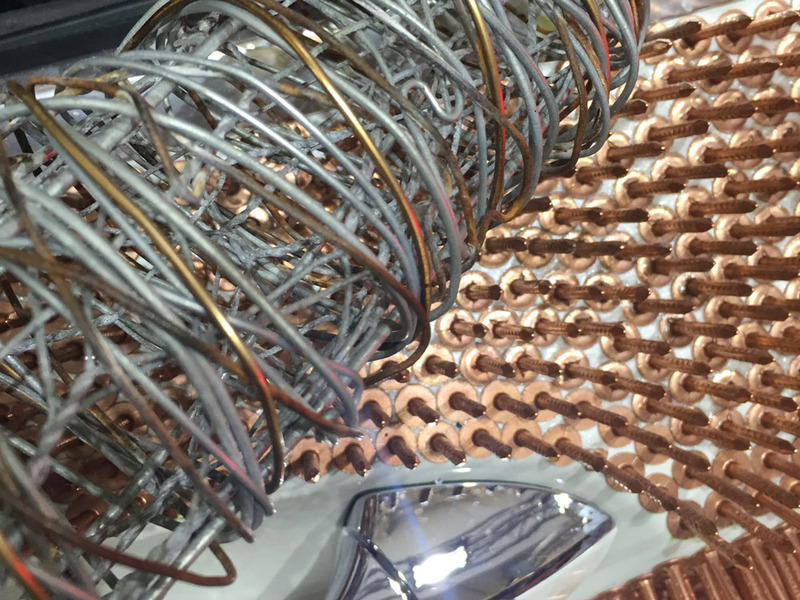 Using over 48,000 copper tacks, all individually glued to the exterior body of the Q30, Rachel Ducker has exploited the curvaceous and flowing shoulder lines of the Q30 to give it an even more dramatic expression of movement. 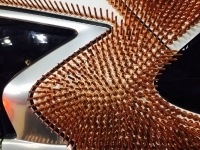 Rachel has then added one of her human like figures leaning out of the Q30 window with the impression of the wind blowing through her hair. 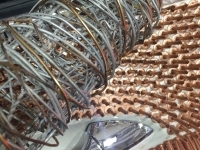 The finished sculptured Q30 will be revealed at the entrance to the show during the first Press and VIP day of the London Art Fair on 19th January by Rachel Ducker herself and will remain on display through the public days from 20th -24th January.